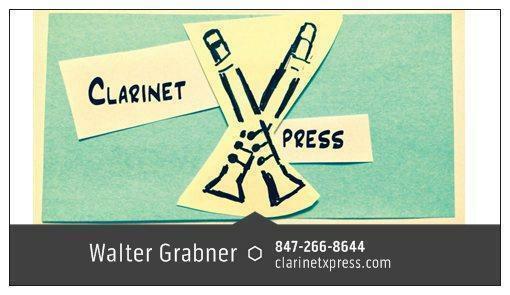 This mouthpiece replaces the Virtuoso , which I developed for the serious American symphonic clarinetist. With its larger chamber, and deeper baffle this mouthpiece has a warm, dark tone. It is free-blowing, yet has a solid core to the tone. It has great projection and very fast response. This mouthpiece was 3D printed on a HP Multi Jet Fusion 3D printe, using a long-lasting, very resilient material. Drop it as many times as you want, it does not chip or break! The S2MO Mouthpiece is $310.00 each, $335.00 with Rovner 1R Ligature and Cap. Terms are the same - try one or more for a week, send back what you don't want to keep for a quick refund. 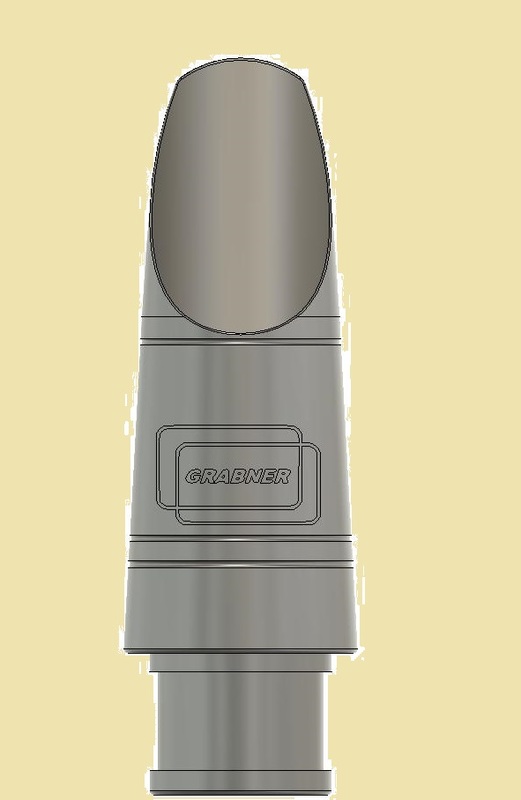 S2MO mouthpiece, with Rovner 1R Ligature and Cap - $335.00.